The Relationship We Have With Our Customers is on a Personal Basis, From the First Quote Until the Final Installation. 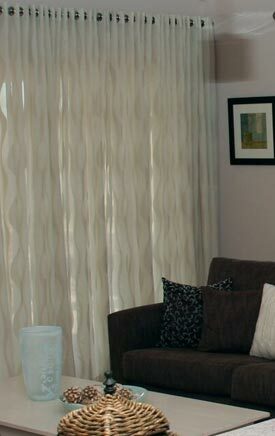 At Curtain Ideas we want to make your home's interior reflect your tastes. Thanks to our colourful and varied range of high-quality products you will find the right blind or curtain for your home. Do you want to increase privacy between offices? Is sun glare distracting employees from completing their duties. Thanks to our wide range of durable curtains and blinds you will be able to improve your commercial environment without sacrificing style. We take great pride in crafting beautiful window furnishings for your home. Ideal for floor-to-ceiling window spaces & slide door entries, our vertical blinds are the perfect solution for vast areas. 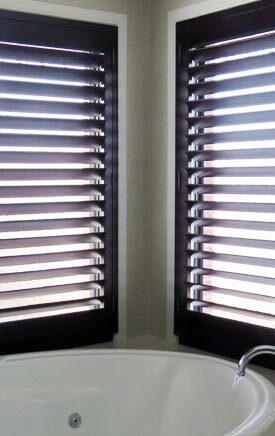 Enhance any room with our selection of wonderfully elegant and functional shutters. 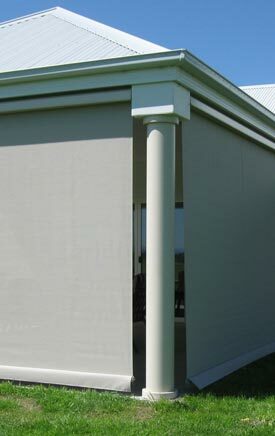 Awnings / Outside blinds can be so elegant - if they are designed just right. 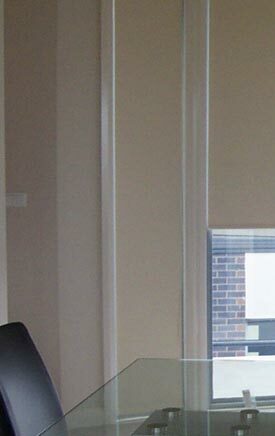 We proudly service our valued curtain and blinds customers throughout the eastern and southern suburbs of Melbourne including Pakenham, Cranbourne, Berwick, Dandenong and more. Our free in home consultation allows us to work out your needs in the comfort of your home. You are also welcome to visit our curtain and blinds showroom (location). If you are looking for the best curtains and blinds, exceptional service, and the lowest factory-direct prices, you have come to the right place. Interested? Call us now: 5995 5747 - we promise to answer with a smile! Are you searching for high-quality clothing manufacturers in Melbourne to produce custom made bags, caps, sportswear, t-shirts or jumpers? For outstanding personalised clothing visit textilelink.com.au today! Amazing and professional customer service and curtains are of good quality, no delays with orders. Sandi was really helpful w.. Very happy with our curtains Sandi and Dushan were a pleasure to deal with and we will have no trouble recommending their bus..
Dear Sandi and the team, I am so glad that one of my friends introduced me to you for my window coverings. First of all I s..
We love our new curtains and blinds and wish we had done it sooner. Sandi helped to resolve our window treatment issues with..
Hi Sandi. I would have no hesitation in recommending Curtain Ideas to who ever I speak to. 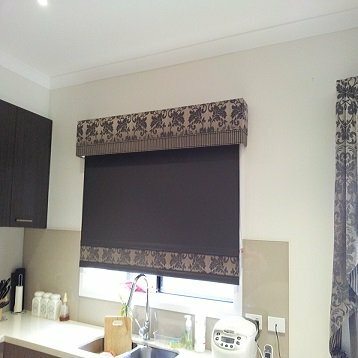 Your customer service and our cur..
We just wanted to say a very big THANK YOU for the AMAZING block out roller blinds, sunshade roller blinds & pelmets we hav..